I have been in various leadership positions for years in all types of settings (corporate, personal, social, volunteer, etc). I’ve had the opportunity to work for and with some of the best leaders, and also some of the worst. I have made mistakes as a leader, some very costly, but I have always tried to learn from them. Leadership holds a special place in my heart, because it is the one thing that you always have the opportunity to be, or become no matter your job, title, endeavor, journey, situation, or circumstance. Your ability to lead people without authority is the difference between helping people, and leading them. MINDSET IS EVERYTHING. Here’s the deal: no matter what you’re doing, or what you’re struggling with if you want it to be successful and grow in your career or see personal growth, you have to step up and be a leader. You have to think like a millionaire, and hustle like you’re broke. What does this mean? When you think like a millionaire, you give and do selflessly. You are not thinking about how something will or won’t effect you financially or circumstantially, or what you will or won’t gain from it. When you think like a millionaire, you aren’t worried or bogged down with envy or jealousy for your coworker that just go a promotion; or your friend that just retired early. All you see is the amazing growth opportunity for those around you, and how you can help encourage their growth. You aren’t worried about investing your time into someone, or something else that may or may not benefit you. You lead, help, develop & grow people that might not be your subordinates, or even on your team because you are a LEADER. You aren’t worried about someone you’ve mentored moving past you in the org structure, because as a leader you’ve already seen the potential in others, and what an opportunity for those people to step in and up! You exude confidence and courage when facing the insecurities and skepticism of others, by GIVING things you don’t have to give, being humble, and showing grace. When you think like a millionaire, you move boundaries, climb over mountains, and you take risks. When you think like a millionaire, people see you as a millionaire. You know and understand that the term millionaire is in the eye of the beholder. It doesn’t mean you act like money grows on trees, or that you’re making it rain, or that you have a bunch of things. It simply means you are rich: rich with faith, rich with drive, rich with opportunity, and rich with blessings. When you hustle like you’re broke, you walk the talk. You demonstrate everything you want your team, business builders, and potential business builders to be AND MORE. You are the example, the benchmark. When you are in a leadership position, your mindset is simple: you succeed because of them and you fail with them.  When you have been put in a leadership position, you have to hustle – like you’re BROKE. Every time you are inconsistent, you throw a wrench in not only your business, but your team – and you are all slowed down. Every time you feel defeat, or take something personal, your team & even your prospects, customers, & colleagues feel it too. Every time you’re “just not feeling it”, or want to quit… so does your team. When you hustle like you’re broke, you know and understand your WHY, and understand WHY your WHY is so important. When you hustle like you’re broke you see the “NO’s” as a blessing, because each rejection only makes you that much more prepared for the next one. When you hustle like you’re broke, you know that the work you’re doing today and the time you’re giving NOW isn’t for your goal this month, it’s for your goal next month. When you hustle like you’re broke, you are not only doing the work, but you are teaching your team just as much as you are learning from them. You are not waiting for it to come to you, or wondering why it hasn’t happened, because you’re already pivoting to your next move and plan. You challenge and push yourself to an uncomfortable level, when you hustle like you’re broke. If you don’t want to be a statistic, if you are feeling stuck, down, defeated, tired… whatever the case I would challenge you to think like a millionaire, and hustle like you’re broke. There is not one single successful leader, I know or have seen, IN ANY BUSINESS that got where they are by thinking like they were poor and had nothing to give…. Or hustled like they were content and didn’t want to be better or do more. The thing that distinguishes leaders from non-leaders is mindset. You have the opportunity to step up and be a leader. No matter your defeats. No matter your circumstance. No matter you situation.